Born in Canada and now based in the UK, Chris Levine, 53, is a renowned artist who has created iconic portraits of Kate Moss and Queen Elizabeth II. Rather than using traditional media like paint or pens, however, Levine is famed for his use of light. As Collectors Contemporary showcases a series of his light sculptures, light boxes, photographic prints, holographic works and laser light installations, he tells Gwen Pew more about his art. 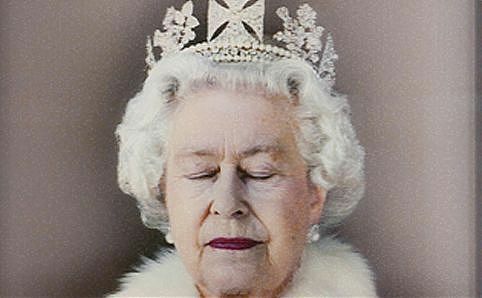 Chris Levine’s piece of the Queen. Image courtesy of the artist.